The APC governorship candidate also sympathised with Agbaje on his imminent defeat at the polls. 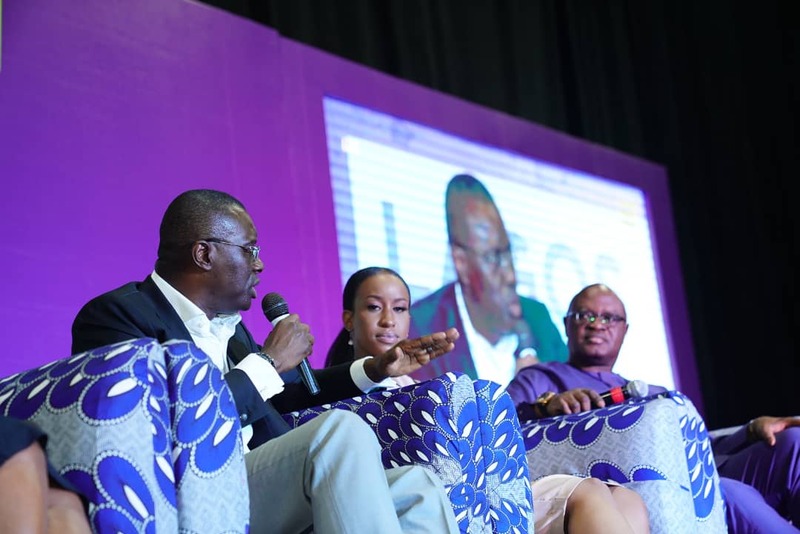 The governorship candidate of the All Progressives Congress (APC) in Lagos state, Babajide Sanwo-Olu has described the Peoples Democratic Party (PDP) guber candidate, Jimi Agbaje as a learner. Sanwo-Olu said this while reacting to Agabaje’s statement referring to him as a puppet of former Lagos state Governor and national leader of the APC, Bola Tinubu, according to Vanguard. In the statement, the APC governorship candidate also sympathised with Agbaje on his imminent defeat at the polls. According to him, the PDP flag-bearer has constantly attacked his personality and failed to address important issues that will better the lives of Lagosians. 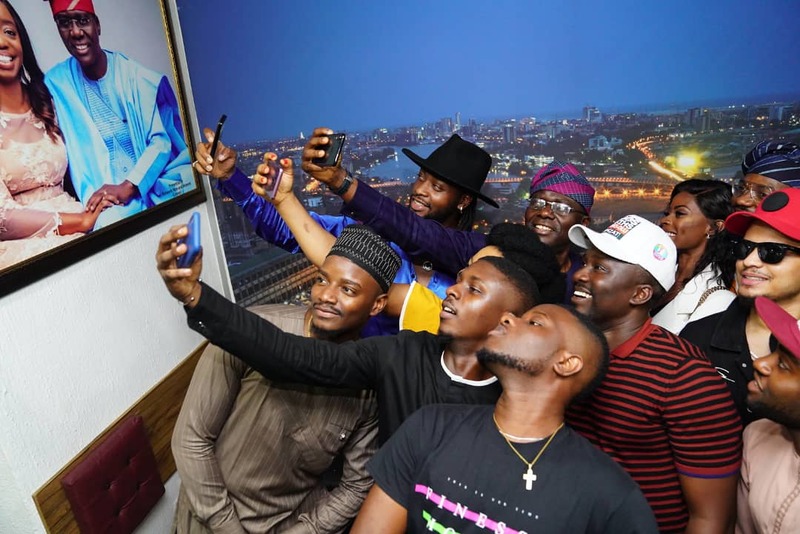 BBN ex-housemates visit APC governorship candidate in Lagos, Babajide Sanwo-Olu. The statement reads: “Mr. Sanwo-Olu’s private and public experience is not what the likes of Jimi Agbaje could buy over a supermarket shelve, and would take them at least two decades of quality experience to place them on the same pedestal like him. The Governorship elections are slated to hold on Saturday, March 2, 2019. Why Sanwo-Olu is a viral sensation.